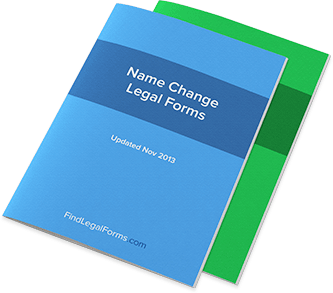 UK Name Change Forms. Easy to Follow Instructions. Name Affidavit (England and Wales) This Name Affidavit is designed for use in England and Wales. This legal form is available for immediate download.